"With that putt going in, it was in my court going down 18." 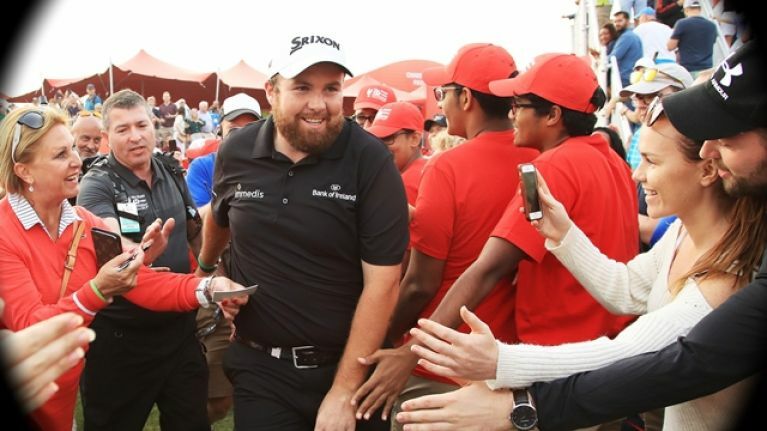 Shane Lowry had one hell of a rollercoaster on the final day of the Abu Dhabi Championship but he showed some incredible nerve to birdie the 18th and win €1,024,000 in the process. Having faltered from a leading position on the final day of the 2016 US Open, at Oakmont, Lowry was in the midst of a long winless streak that stretched back to August 2015. All that came to an end, though, as the 31-year-old came back from four strokes behind, having begun the day three strokes clear, to beat Richard Sterne on the last. "The one thing I got from Oakmont is I laid down and I didn't show any fight or bottle there and I did that today. "I felt after the 11th hole, I was getting myself in the same situation that I got myself in Oakmont and I genuinely thought that. But I kind of had a quick word with myself and told myself that, you know, just kick on now and just see what I can do for the next six or seven holes." Having pulled level with Sterne by the 16th, the Offaly native was in danger of letting Sterne go one clear again with a hole to play. 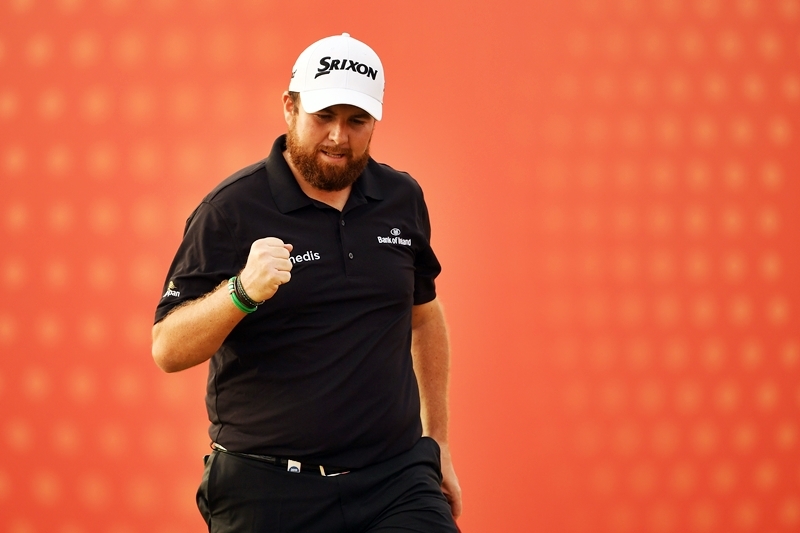 "Well, it arguably won me the tournament in a way... obviously, the up-and-down on 17 was huge. The chip was pretty good, but I hit a great putt and it actually, six feet out, I thought, this is definitely in. Then it just started to wiggle left and it just caught the left edge. I was very happy, and I think momentum-wise, [Sterne] probably had a bit of a thought that I might miss that and he would be one ahead playing the last. I think going in, it was in my court going down 18." Both men hit fine drives off the 18th tee but Lowry was clued into the fact that Sterne did not have a three-wood in his bag and would struggle to make the green in two. "I knew Richard only had a 5-wood in his bag and had no 3-wood," he said. "He would have had 285 yards to the flag, so I knew he couldn't really get it there and it was a perfect 3-wood for me." Lowry was able to put his eagle attempt close and back himself to drop the birdie putt, while Sterne could only par. Job done and Lowry, after an almighty battle, was a winner again. He will pick up 48 world ranking points, on Monday, to add to his current total of 91.36. That should see him shoot up close to 140 points. Lowry will definitely get into the world's top 50, but he could even make top 40 once all the players' points are totted up. Here are some of the players he is set to overtake. A great start to 2019 and Lowry on the rise.